MFGCast: Is Kickstarter Killing The Biz? Kickstarter is huge for getting things made. 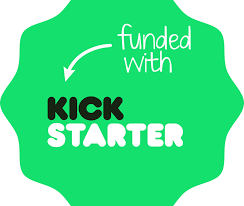 Tons of board games are on Kickstarter every month, but is Kickstarter good for the board game industry or bad? We discuss passionately about what we think about it.